KLEMENČIČ, M. and Bo Yun Park (2018) Student Politics: Between Representation and Activism. 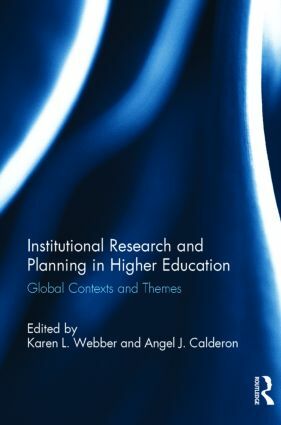 In Handbook on the Politics of Higher Education, edited by Hamish Coates, Brendan Brendan Cantwell and Roger King (Edward Edgar Publishing), Chapter 26, pp. 468-686. Movie clip: 20 years debate at Gimnazija Frana Miklošiča Ljutomer, prepared by Liana Miholič in Martina Domanjko, edited by Ludvik Rogan. Gimnazija Frana Miklošiča Ljutomer, March 2017. KLEMENČIČ, M., ASHWIN, P. (2015). New directions for teaching, learning, and student engagement in the European Higher Education Area. In Remus Pricopie, Peter Scott, Jamil Salmi and Adrian Curaj (eds.) The European Higher Education Area: Between Critical Reflection and Future Policies. Volume I and Volume II. Dordrecht: Springer. (thematic review chapter and section editors) Open access here. HAZELKORN, E., CALLENDER, C., KLEMENČIČ M., LOIKKANEN, V., TEICHLER, U. and J. Ursin (2015) Review of Finnish Higher Education System, 2015. Report of the International Panel. Ministry of Education and Culture, Finland.